Conservation organisation Jarðarvinir is suing Icelandic whaling company Hvalur hf for hunting a fin whale/ blue whale hybrid last month. 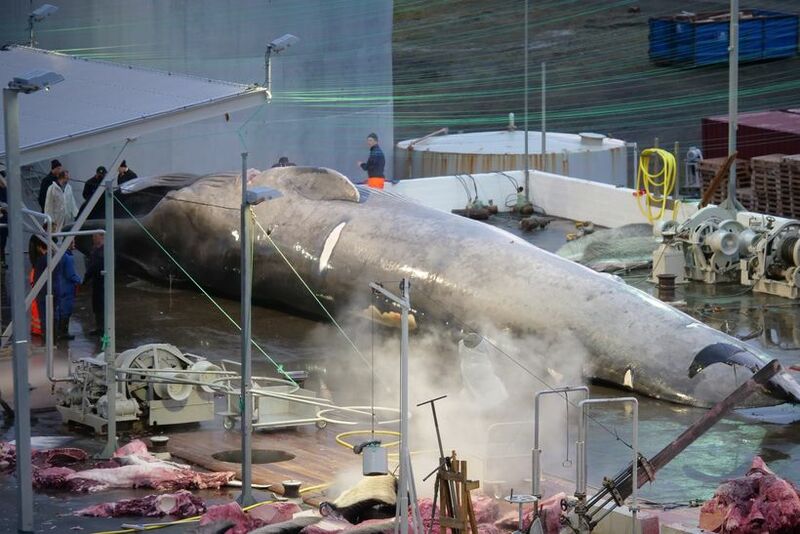 "A while ago it came to light that one of the Hvalur hf vessels harpooned a hybrid whale. 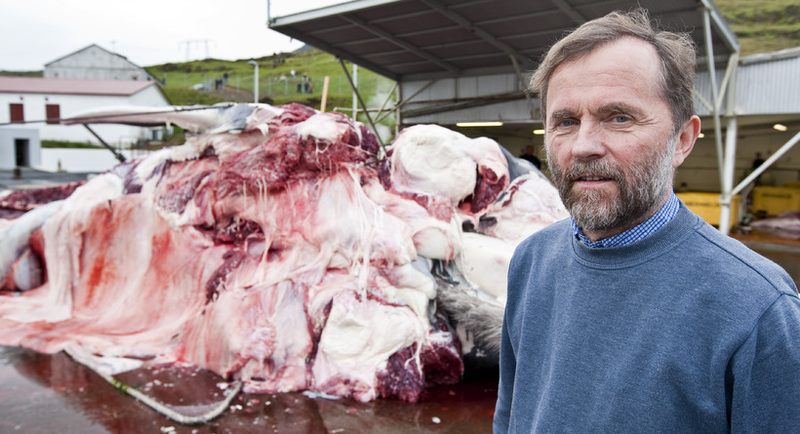 We looked into whether killing a hybrid fin whale is legal according to the hunting licence held by Hvalur hf in Icelandic waters and we found out that they only have a licence to kill fin whales and nothing else," says lawyer Ragnar Aðalsteinsson. He put the charges forward to the State Attorney on behalf of Jarðarvinir yesterday. The lawsuit questions the licence held by Hvalur hf both for hunting whales and the processing of whales.